Amazon is the virtual place to go in order to find underrated or little-known beauty products. Whether it's a $24 eye cream that has been quietly trending for weeks or a best-selling vitamin C serum, there's always a new (albeit extremely under-the-radar) beauty product to discover in between the big brand names. Today, that little-known beauty product is a moisturizer. It's currently the top-selling moisturizer on the entire site, which is significant considering it's beating out tried-and-true favorites like Clinique Dramatically Different Moisturizing Lotion ($28) and La Roche-Posay Anthelios SX Moisturizer ($34). The moisturizer in question is both hydrating and anti-aging, which makes it perfect for a preventative winter skincare routine. Not to go all Game of Thrones on you, but winter is indeed coming, so why not stock up on a new and effective skin cream now? Keep scrolling to see the $20 best-selling Amazon moisturizer that you've likely never heard of before. 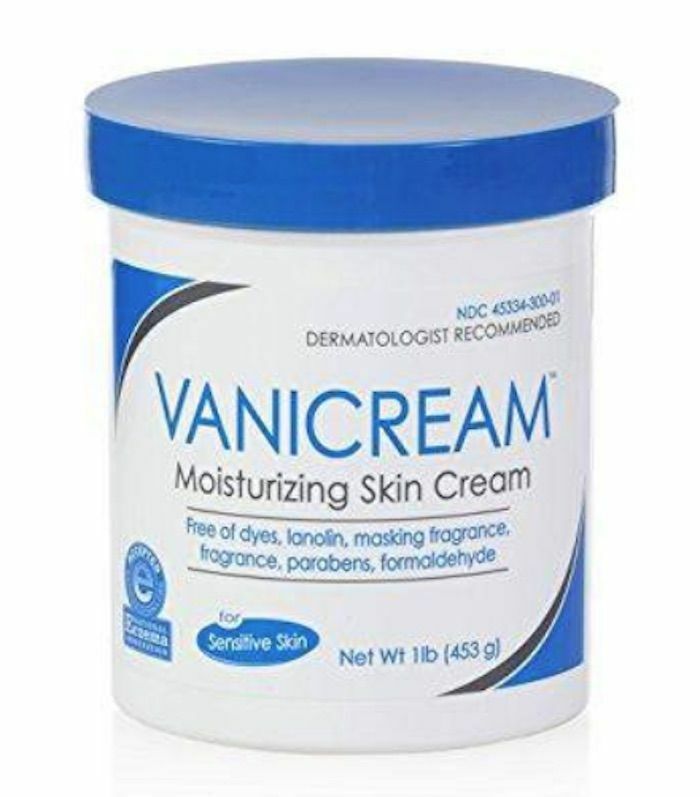 Here it is in all of its glory: Amazon's current best-selling moisturizer. Its key ingredient is retinol, the buzzy skincare ingredient that fights fine lines, wrinkles, blemishes, and more. Take it from celebrity esthetician Renée Rouleau, who says, "It can stimulate the metabolism of skin cells and encourage collagen production. Retinol can be absorbed within the skin, and when combined with certain enzymes, it's converted into tretinoin (the acid form of vitamin A, also known as retinoic acid). 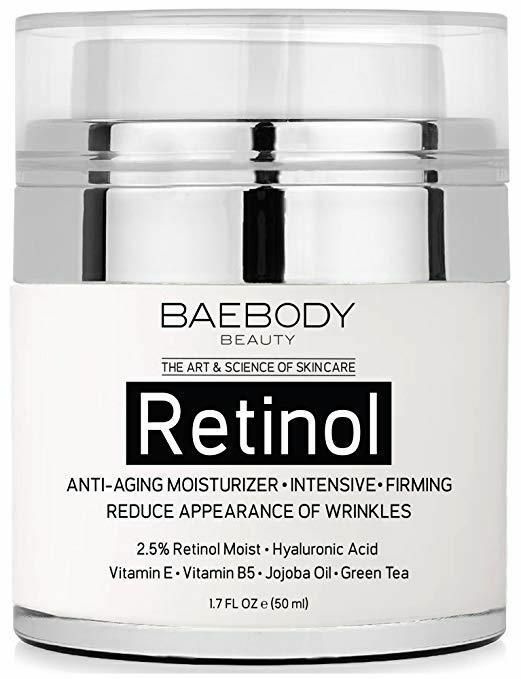 Using a well-formulated and stable product with retinol will visibly reduce the appearance of sun damage, brown spots, lines, wrinkles, and large pores. Its magic is in its ability to resurface the skin's texture for a smoother, more even-toned look." 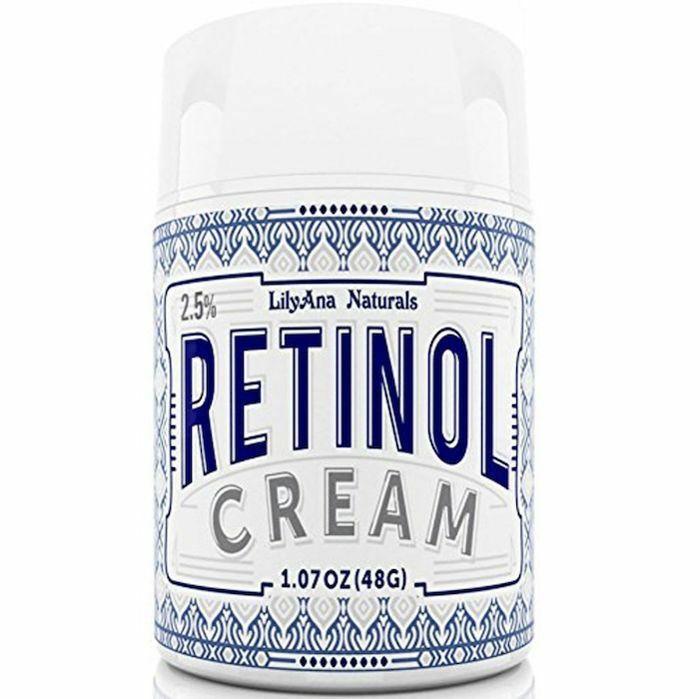 Retinol, though effective and beloved as it is, is infamous for drying out the skin. The brand promises that won't be the case with this moisturizer, since it's chock-full of other hydrating ingredients like hyaluronic acid, aloe juice, shea butter, and jojoba oil. Vitamin E and green tea are also present to provide an anti-aging effect from antioxidants. For these reasons, it can be used both day and night for maximum efficacy. If you do use it in the morning as well as at night, make sure you apply a healthy layer of sunscreen before you head out each day, as retinol can make the skin more sensitive to the sun. The moisturizer currently has over 3200 reviews, with about 70% of users giving it a full five-star rating. The actual reviews are glowing. One customer writes, "I have been using this product for a little over a month now, and my skin seems to really like it. It has evened out my skin tone and moisturizes very well. I have noticed that the skin under my eyes is less thin/crepey and I attribute that to this product." Another customer, who is 70 years old, writes, "I use it day and night as directed and I think that after having used it for 3 weeks I can truly see the results. I looked at myself in the mirror the other day and honestly thought that I looked 'softer' than I have in a while. … I will reorder this and use it until the day I don't want to put on makeup anymore." On top of the rave reviews, the moisturizer is formulated without artificial fragrance, parabens, or animal testing. How's that for a new Amazon discovery? Be right back; we're logging into our Amazon Prime account to order this now. In the meantime, keep scrolling to see a few other top-rated Amazon moisturizers (four, to be exact). 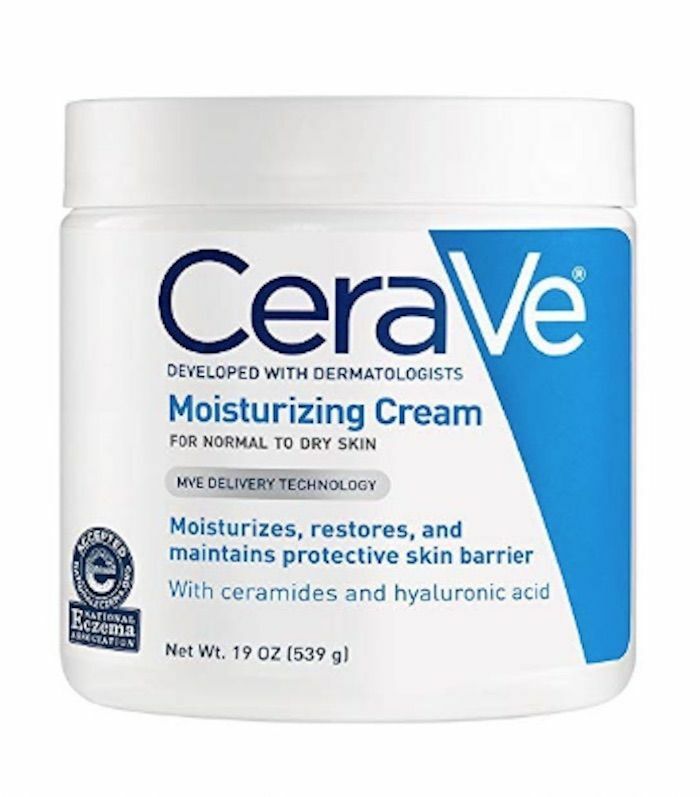 CeraVe Moisturizing Cream is a drugstore classic. It's gentle and hydrating, not to mention approved by many dermatologists. This Baebody moisturizer is similar to the LilyAna Naturals one in that it has retinol, hyaluronic acid, vitamin E, and green tea. Vanicream is free of dyes, lanolin, fragrance, parabens, and more, which makes it a good pick for anyone with sensitive skin. 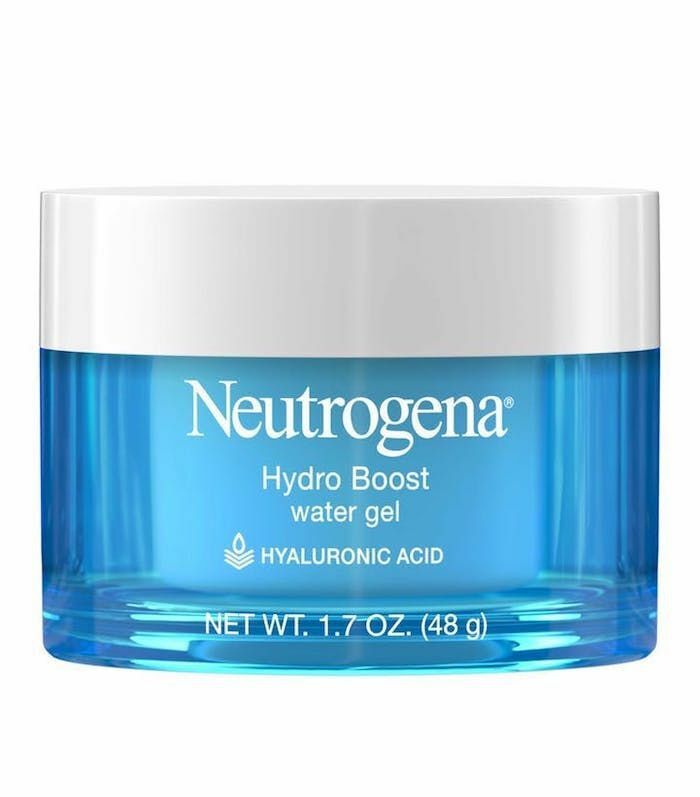 Neutrogena's Hydro Boost Water Gel is a lightweight moisturizer with hyaluronic acid that won't feel heavy or leave a greasy film on the skin. Next, check out the best Amazon beauty buys for the entire month of November.